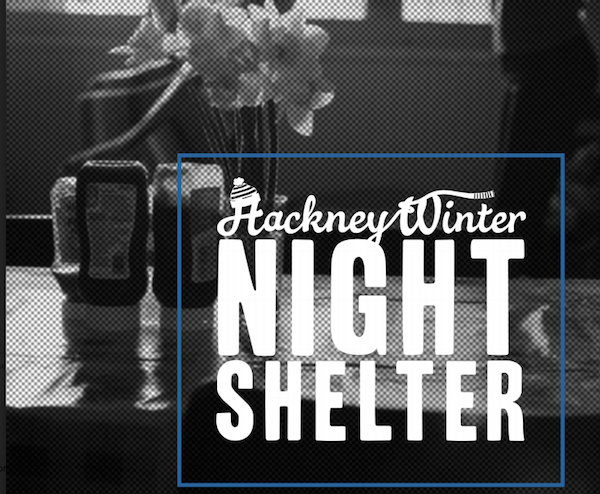 Each year we publish an annual report highlighting key areas of our work and how we improve the lives of homeless people in Hackney. Below you can download our recent Annual Reports. Our financial year runs from 1 July to 30 June.